Provide comfort for the family of Melody Elaine "Mella" Hambrick with a meaningful gesture of sympathy. 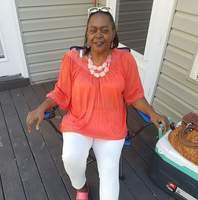 Mrs. Melody Elaine “Mella” Harrison-Hambrick, 55, of Forest Park, Georgia, departed this life on Tuesday, April 2, 2019, at her home. Born in Greenville County, South Carolina, she was a daughter of the late John Henry and Willie Maude Harrison. She received a degree in Cosmetology in North Carolina. She was previously employed at the IRS for the state of Georgia. “Mella” was a former member of Central Holiness Church of Georgia and presently worshipped at DC4Life. She was preceded in death by her parents; grandparents, Willie Harrison and Mary Foggie Harris; her great-grandparents,, Joe and Costriah Parks; a brother, George F. Harrison; uncles, Briscoe Harris and Sambo Harris; and a nephew, Timothy L. Mayes. Left to cherish many fond and loving memories are her husband, Adrian Hambrick of the home; one son, Michael Ray Robinson of Forest Park, GA; one god grandson raised in the home, Christian McClain; five sisters, Elizabeth (Leroy) Mayes, Shurbby (Jones E) Moultrie, Betty (Carlton) Fisher, and Sylvia (Sherman) Lyles, all of Greenville, SC, and Doris (Robert) McMillian of Franklin, TN; four brothers, John Henry (Gloria) Harrison, Leroy (Dorothy) Harrison, Curtis (Amanda) Harrison and Willie ( Teresa) Harrison, all of Greenville, SC, and Bobby (Deborah Jean) Harrison of Piedmont, SC; an aunt, Barbara Jean Harris of Dallas, TX; an uncle, Bobby Norris of Laurens, SC; sisters-in-law, Juanita, Angela, Cyrstal,Rena and Kathy; a brother-in-law, Curtis Hambrick; and a host of other relatives and friends. We encourage you to share your most beloved memories of Melody Elaine "Mella" here, so that the family and other loved ones can always see it. You can upload cherished photographs, or share your favorite stories, and can even comment on those shared by others. May GOD bless you all during this time. Praying for you all. Please accept our most heartfelt sympathies for your loss. Our thoughts are with you & your family during this difficult time. Anna and James Nuttall purchased flowers for the family of Melody Elaine "Mella" Hambrick. To us you were so special. Someone good and true. Never will we forget you, we thought the world of you. 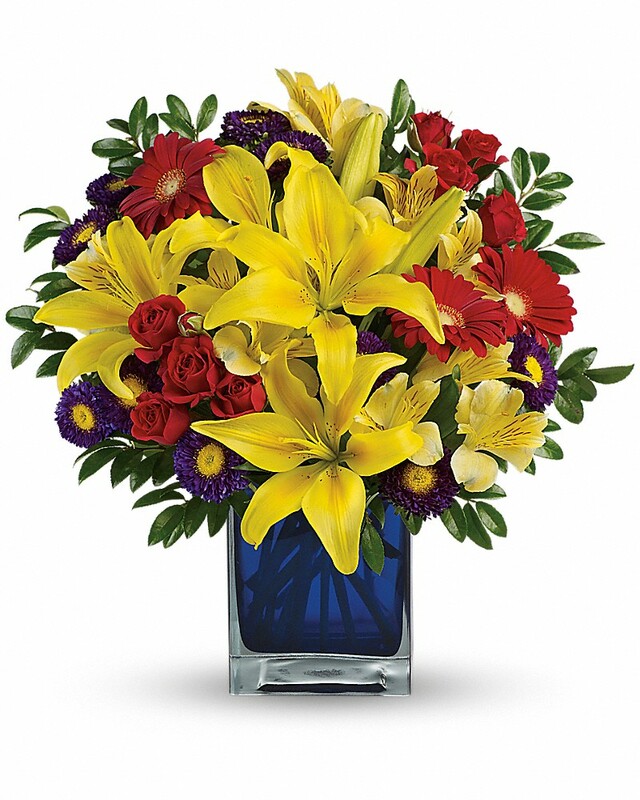 Love Always, The Harrisons - MANK & Abby, Duke, Jo purchased flowers for the family of Melody Elaine "Mella" Hambrick. I am sorry for your loss of your loved one, Ms. Melody Elaine. Expressing my sincere condolences to the Hambrick Family. May the God of all comfort sustain you during time of grief. 2 Corinthians 1:3,4. Please accept my sincere condolences on the death of Melody. Although the death of a loved one can be overwhelming, please know that others are thinking of your family at this difficult time. May the sure hope of the resurrection comfort you at this difficult time.